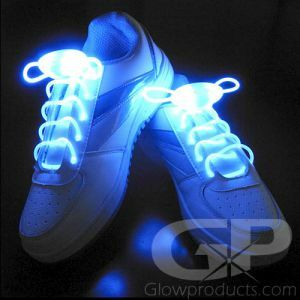 - Glowing LED Sports & Safety Bands! 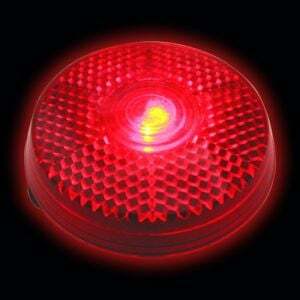 - Light Up Your Team with Color! 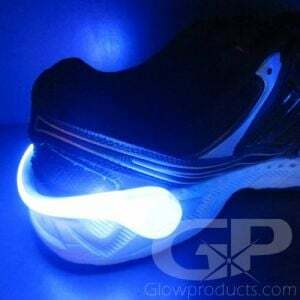 - Use for Night Walks, Runs, Bike Rides & Sports! 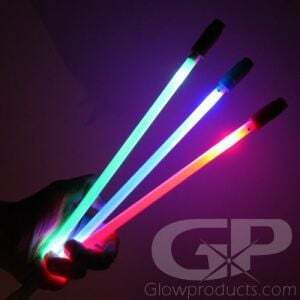 Glowing LED Sports and Safety Arm Bands are bright LED Sports Bands with three light settings. 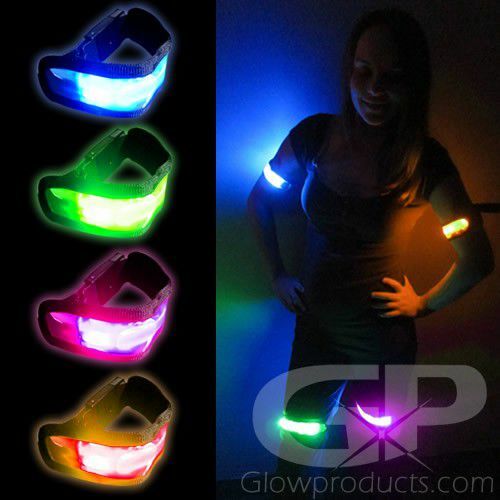 (Fast Flashing, Slower Flash and Steady Light modes) These bright Glowing Arm Bands have an adjustable elastic band that can be sized to fit most sizes. 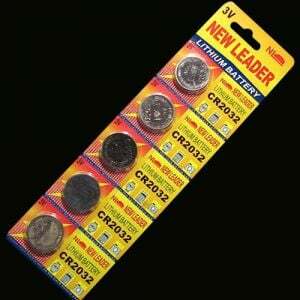 Wear these LED Safety Bands on your arms or legs and make yourself visible in all low light and dark environments. 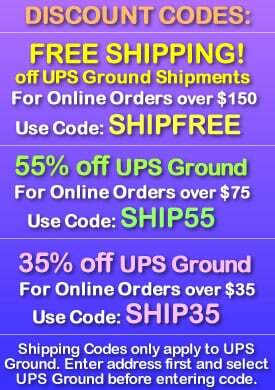 Choose from a selection of colors and be seen across the field! 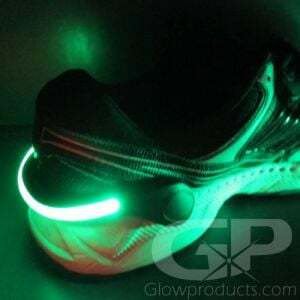 Light Up LED Sports Bands are also excellent for night time Glow Runs and Bike Rides! 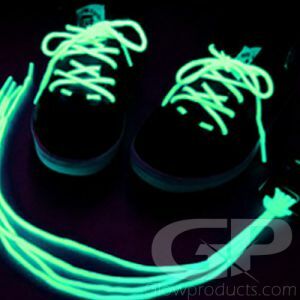 Wear these LED Safety Bands for an evening stroll, walking your dog or for any other activity that requires a bright safety marker on your body. 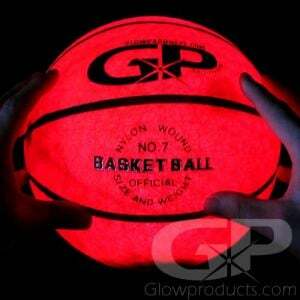 Use these LED Sports Bands for team play with any of our glowing sports products! 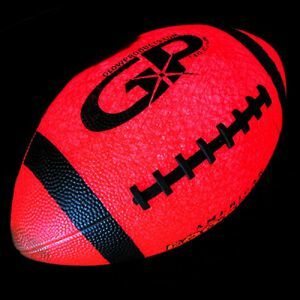 Set up an evening Soccer match with coordinating team colors or light up your team in bright colors for a fun night of Football!